1915, Peter Bisson and Charles Gruenfeld. 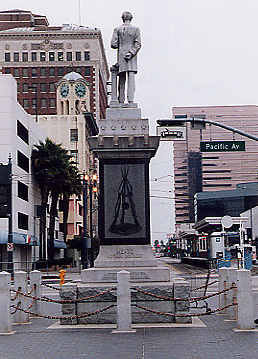 East Civic Center Plaza, Long Beach, Ca. Statue - 7'. Entire sculpture - 22'6".